KICA’s Dogtoberfest is the ultimate Fall festival, uniting pets, Halloween, Oktoberfest and community at the center of Freshfields Village with a dog costume contest, wine and beer tastings, adorable adoptable pets, vendors and more. 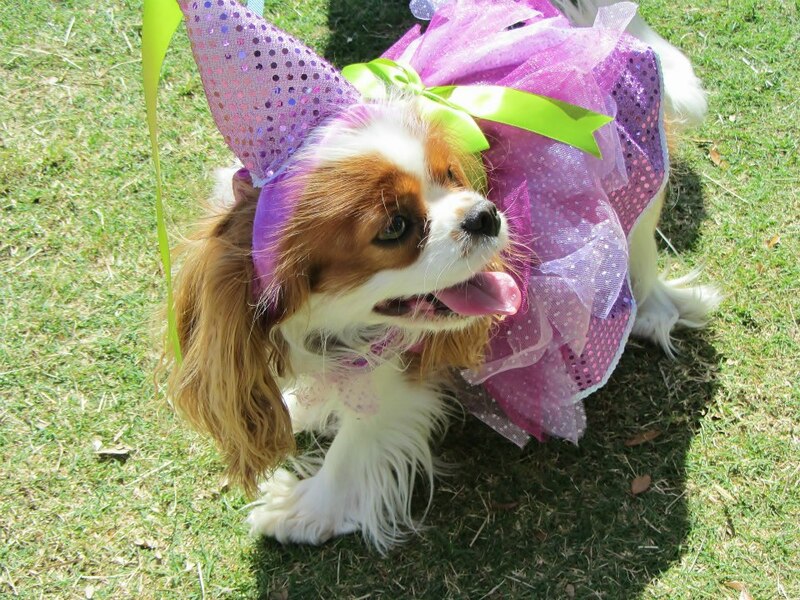 The 12th Annual Dogtoberfest is on Saturday, Oct. 27 from 1-5 p.m. and admission is free. Bring your favorite canine, enjoy satisfying food from Kay’s Southern Gourmet and Bac’n Me Crazy food trucks, grab a drink and mingle with friends. Tickets for the wine or beer tastings are $30 each, and include a complimentary Dogtoberfest wine glass or beer tasting cup and koozie. You can feel good knowing that proceeds from the tastings benefit local pet rescue organizations like the Carolina Coonhound Rescue, Grateful Goldens Rescue, Greyhound Pets of America – Charleston, King Charles Cavalier Spaniel Rescue, Lowcountry Lab Rescue, Pet Helpers, Shih Tzus and Furbabies, and Water’s Edge Animal Rescue. The wine tasting is curated by 48 Wine Bar in Freshfields Village. 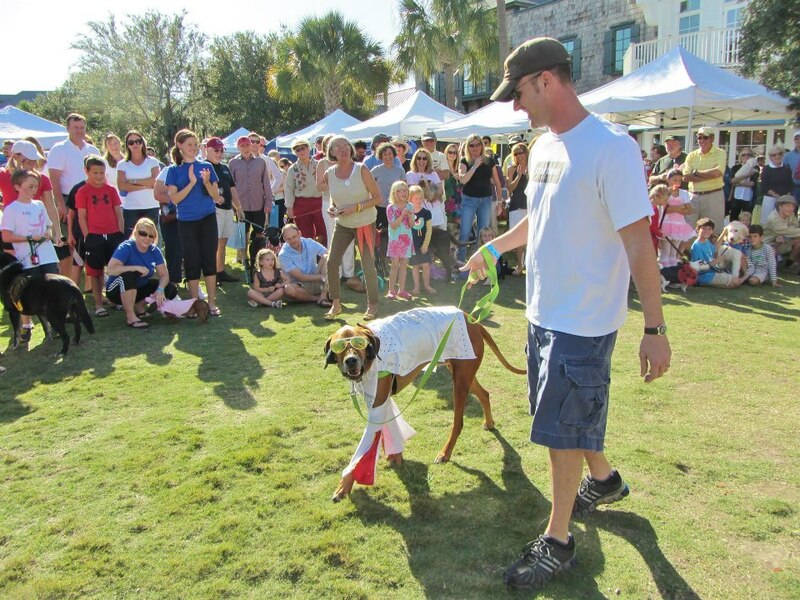 Dogtoberfest is hosted by the Kiawah Island Community Association and presented by the Charleston Animal Society, with Platinum Sponsors: Doolittles, Angel Oak Animal Hospital, Creekside Pet Retreat, Xfinity, Freshfields Village and 48 Wine Bar. This community event is open to everyone. To find out more about attending vendors, sponsors, entertainment, food and wine, check out Facebook.com/DogtoberfestKI.